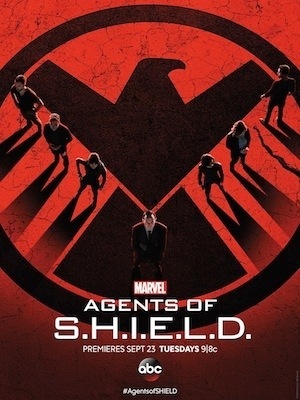 Fall TV 2014, week 2… what do we think so far? 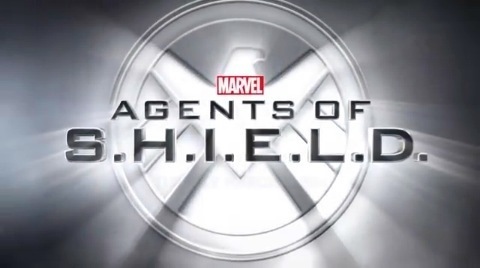 Here we are middle halfway through the second week of major network TV… how are you holding up? Personally, I’ve gotten back in the swing of two returning shows. And picked up two new ones. Can’t wait til next week and the Flash and Arrow premieres! 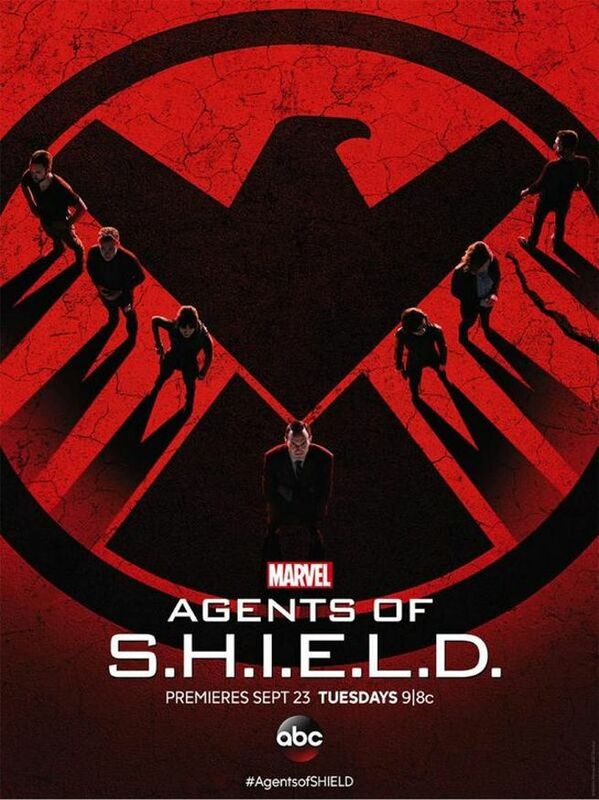 In just a few days, Agents of S.H.I.E.L.D. 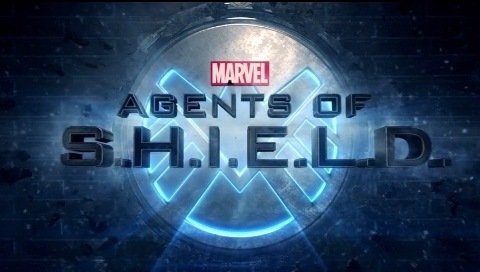 will begin its second season. Before that happens, let’s take a look back at the series freshman season.